You might think the automatic setting for the home’s fans is the most economical option, but it’s better to flip it to “on.” This keeps the home’s temperature more constant, and the fans provide extra filtering of the air. How Long Does A Typical AC Unit Or Furnace Last? 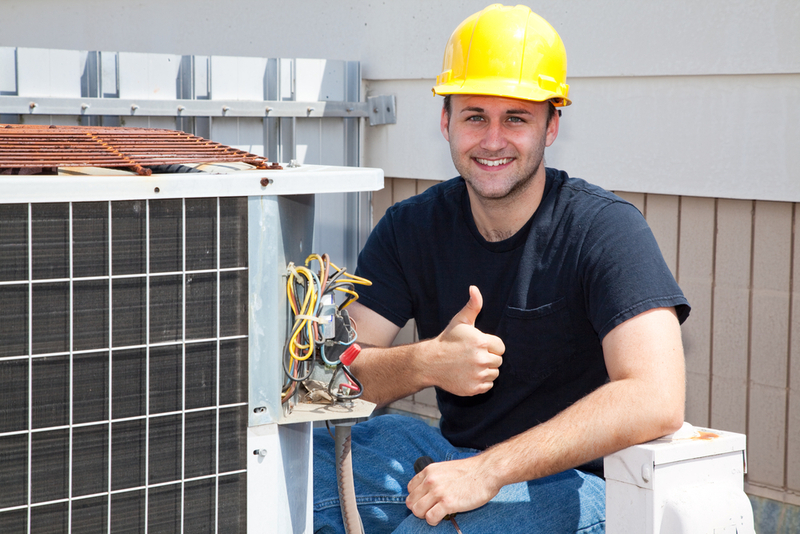 If they are well-maintained, you should get between 10 and 20 years of service from the unit. Make sure you have the system checked out periodically as you should be cleaning out the filters. No matter what, over time you’ll see the efficiency of the system slowly decline, so it often makes sense to replace older versions. Do I Need A Programmable Thermostat With The System? In no uncertain terms, the answer is “yes.” Why is this such a crucial component? Since these devices can regulate temperatures based on the time of day and your schedule, you’ll see much less waste of resources. You won’t have the air conditioner running when you don’t need it, and it’ll be all set when you are ready to turn it on. As a result, you’ll see savings on the bills. Of course, the team at Montgomery Heating & Aire are always around if you have any other questions about central heating and cooling systems. Learn more about this dedicated local business online or call at (870) 435-1501.